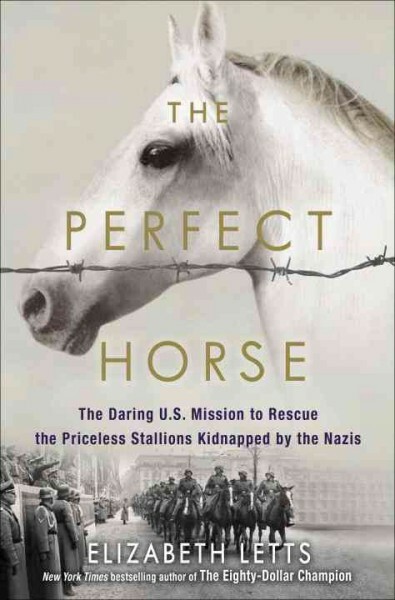 From the #1 New York Times bestselling author of The Eighty-Dollar Champion comes the riveting true story of the valiant rescue of priceless pedigree horses in the last days of World War II. As the Russians closed in on Hitler from the east and the Allies attacked from the west, American soldiers discovered a secret Nazi effort to engineer a master race of the finest purebred horses. With the support of U.S. general George S. Patton, a passionate equestrian, the Americans planned an audacious mission to kidnap these beautiful animals and smuggle them into safe territory—assisted by a daring Austrian colonel who was both a former Olympian and a trainer of the famous Lipizzaner stallions.